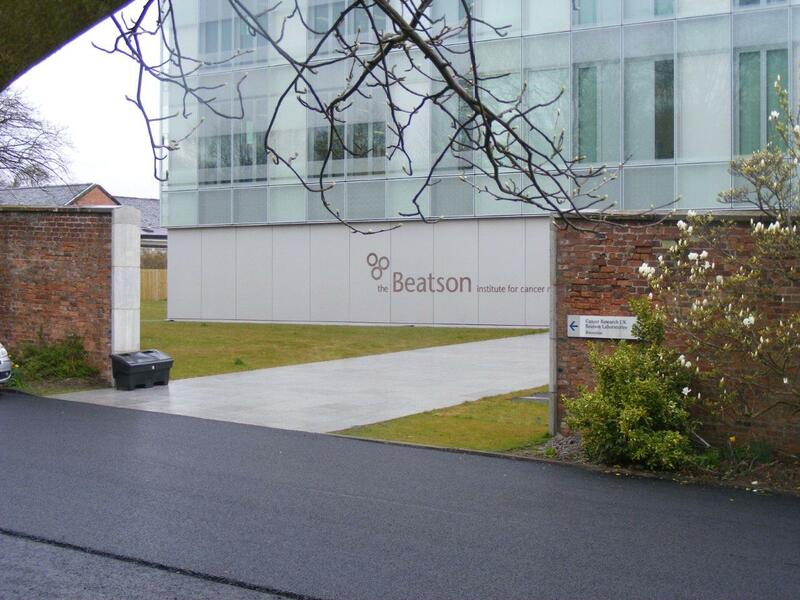 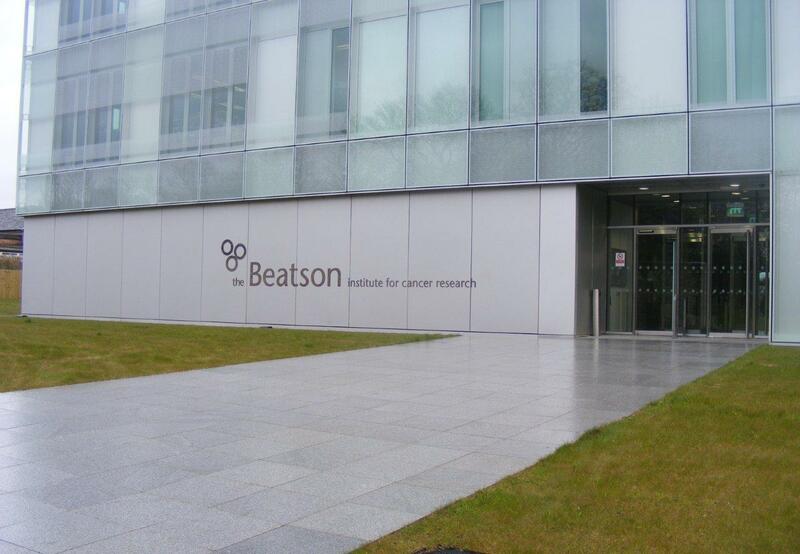 The Beatson Institute for Cancer Research is a multi award winning building by Reiach & Hall architects for the University of Glasgow/Cancer Research UK. 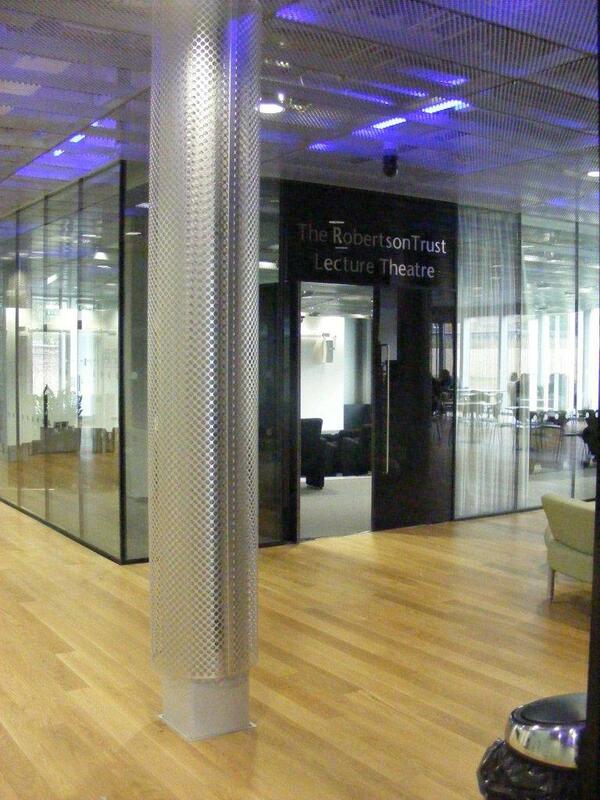 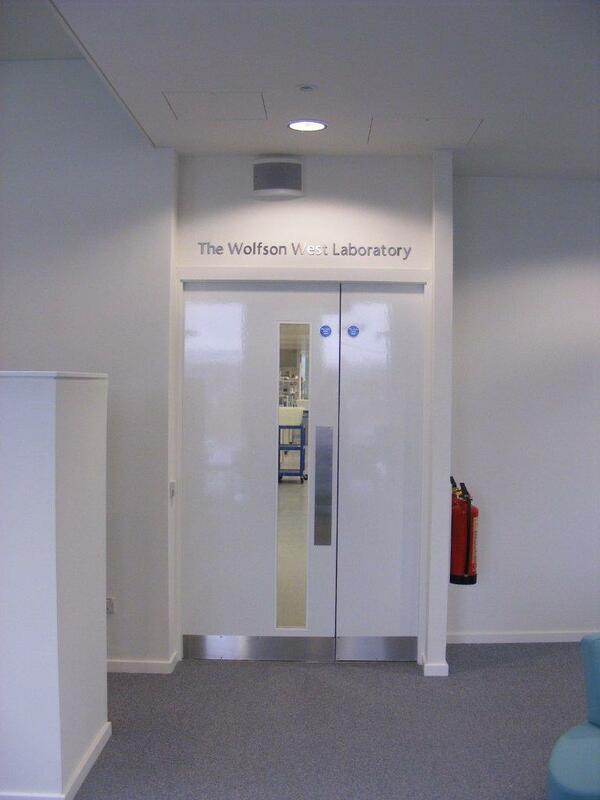 Set in the leafy Garscube Campus, the building utilises a high quality environment to attract the best research talent. 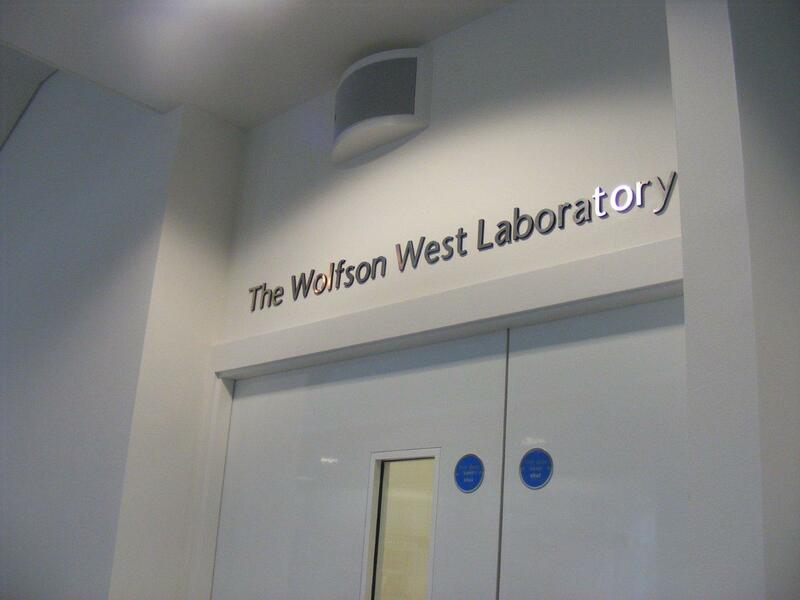 Navigator Signs worked with Reiach & Hall on a package of wayfinding & identification signs.